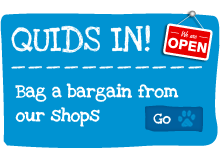 How much does it cost to adopt a pet from Lymington Cat & Kitten Rescue? The short answer is – whatever you think appropriate. Because, unlike many larger charities, we do NOT stipulate a fee. 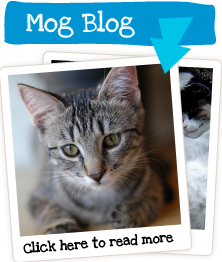 Our first priority is finding the best possible homes for the cats and kittens in our care. That said, voluntary donations are always very welcome and are extremely gratefully received, as they make an important contribution towards meeting our ongoing costs. All of which begs a further question – what is an appropriate donation? We prefer not to quote exact figures, because we appreciate that personal circumstances can vary enormously. Even fee-charging charities such as Cats Protection and the RSPCA stop short of enforcing an across-the-board rate; fees will vary from branch to branch. What we can say is that these national charities will typically charge £40-£50 for each adult cat adopted, and slightly more for kittens. These are, however, only sample figures and you may decide that less – or more – is appropriate. Whatever you may give Lymington Cat & Kitten Rescue, it is entirely at your discretion, and all contributions are acknowledged with sincere thanks, regardless of their size. 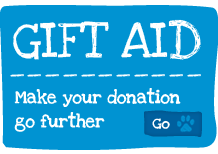 To quote just one example, a Gift Aided donation of £80 is actually worth £100 to us – and that extra £20 would buy a day’s supply of cat litter for our entire rescue centre!